All year and model applications NOT shown. 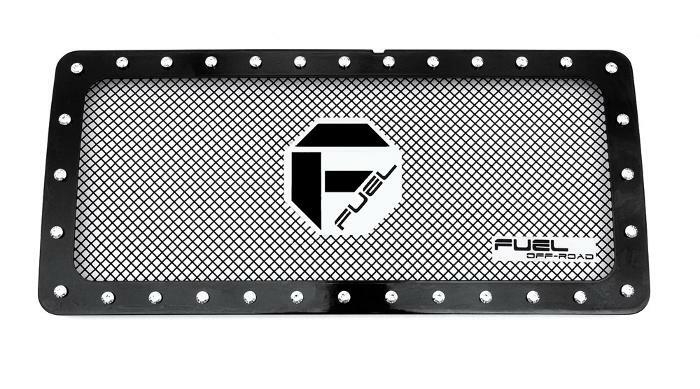 Fuel grilles fit almost any Truck or SUV. Contact an authorized Fuel Off-Road dealer today for availability.